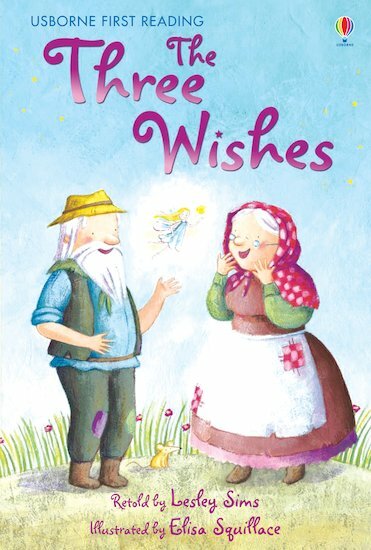 Nat and Ned are poor and often hungry, until Ned rescues a wish-granting fairy. Does this mean all their troubles are over for good? An exciting read-alone story based on a European folktale, featuring rich, vibrant artwork and carefully-levelled text. Presented in a hardback gift edition with a ribbon marker, it supports Level Three of the Usborne First Reading series, for developing readers who are growing in confidence. 80L Lexiles are the global standard in reading assessment. They are unique as they are able to measure a child and a book on the same scale – ensuring the right book gets to the right child at the right time.